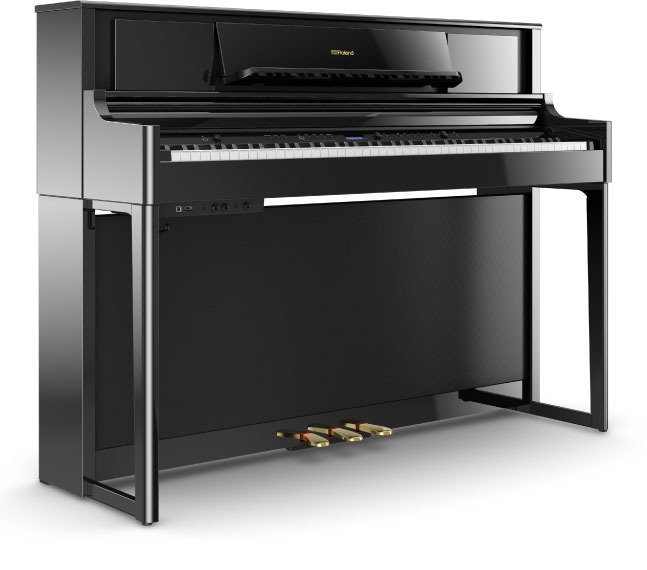 Roland has announced three new digital pianos in an LX700 series, all designed to accurately simulate high quality acoustic pianos with PureAcoustic modelling and ambience technology. 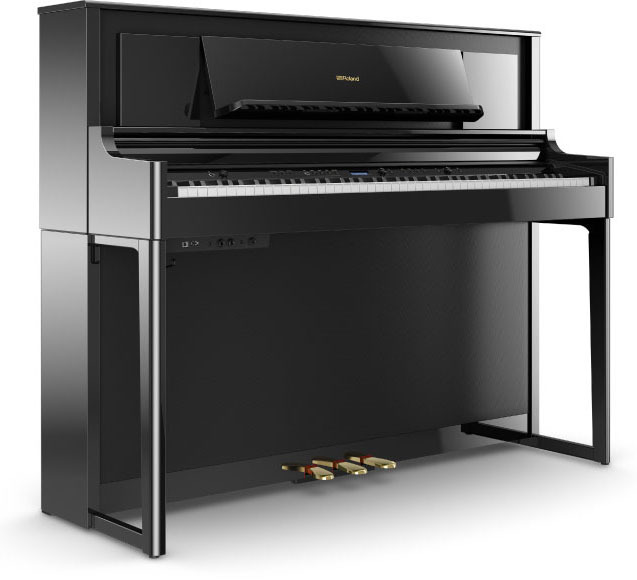 The flagship LX708, midrange LX706, and entry-level LX705 deliver great sound and feel thanks to Roland’s technology which emulates how acoustic pianos create sound, and then how the space they are situated in alters that sound. With two distinct grand piano sound on board – suiting traditional European and American tastes – the sounds can be further customised by the user. 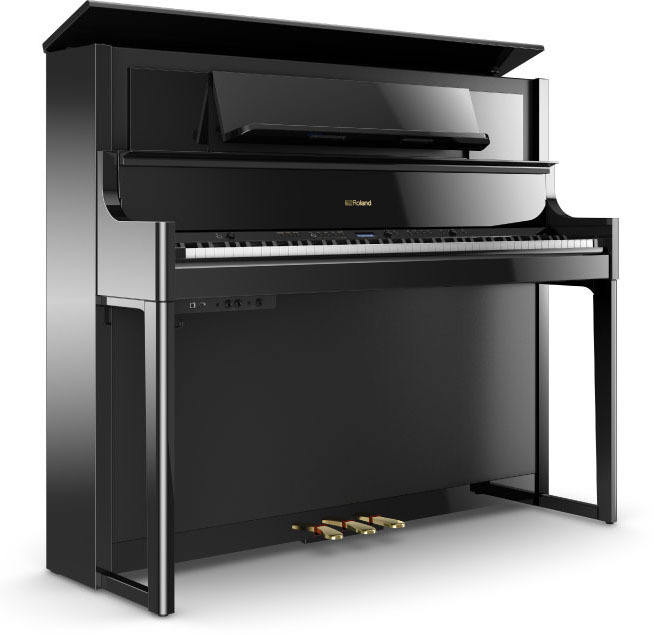 The LX708 and LX706 feature the Hybrid Grand keyboard which has a longer key action than that found on many digital pianos, meaning a player doesn’t need to press harder the further up the key they play. The LX705 features Roland’s PHA-50 keyboard. 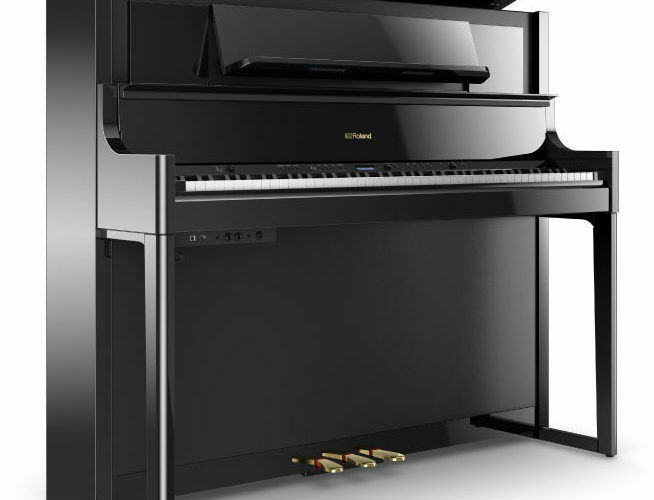 The LX708’s keyboard reproduces the vibration from the cabinet resonance of an acoustic grand piano. It also features Responsive Damper Action for authentic pedal expressions. The LX708’s cabinet is tall, with an openable lid, and an eight speaker sound system. The LX706 has a shorter, closed-lid design, with six speakers. The LX705 is a compact model with four speakers on board. Body finishes include polished ebony, polished white, charcoal, dark rosewood and light oak.